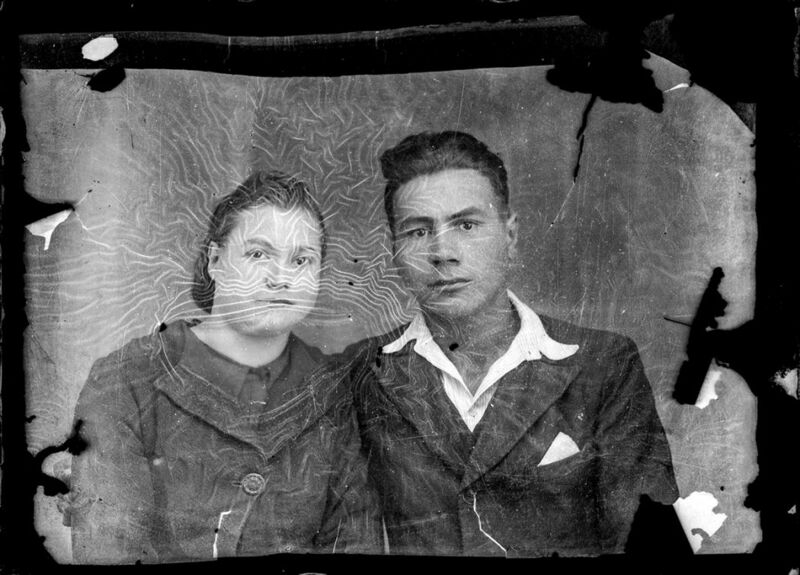 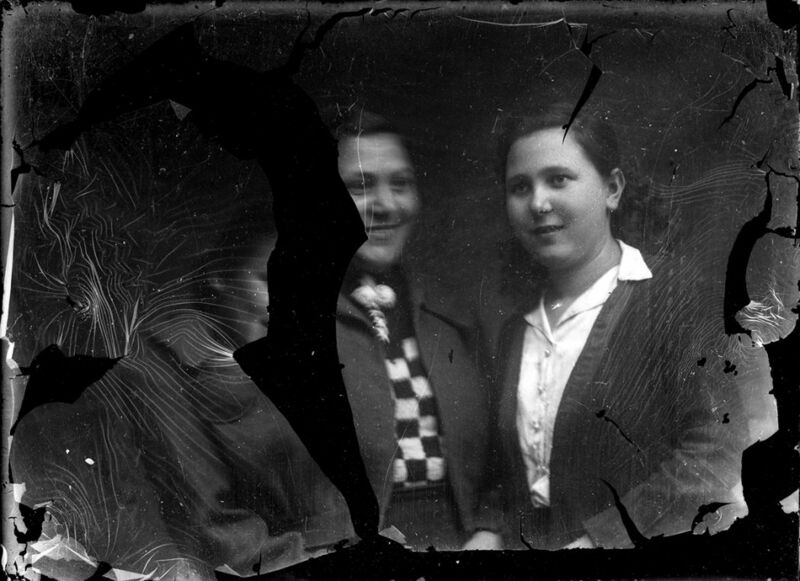 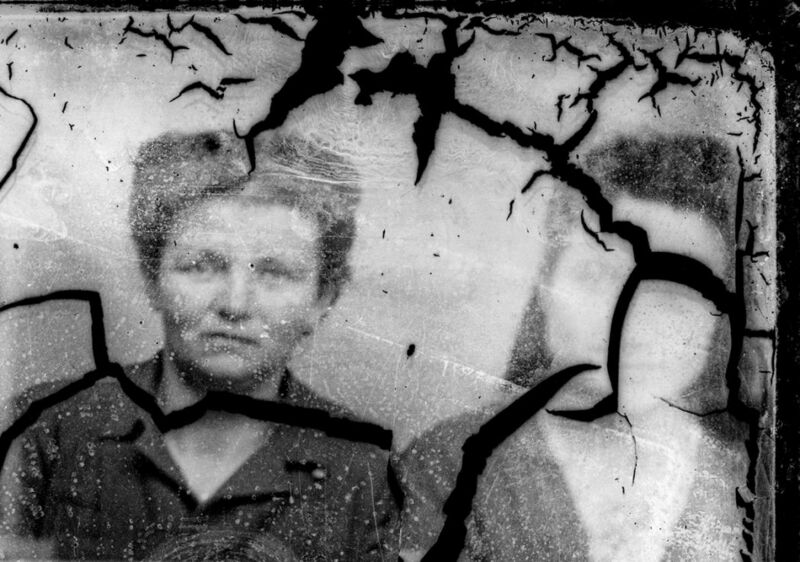 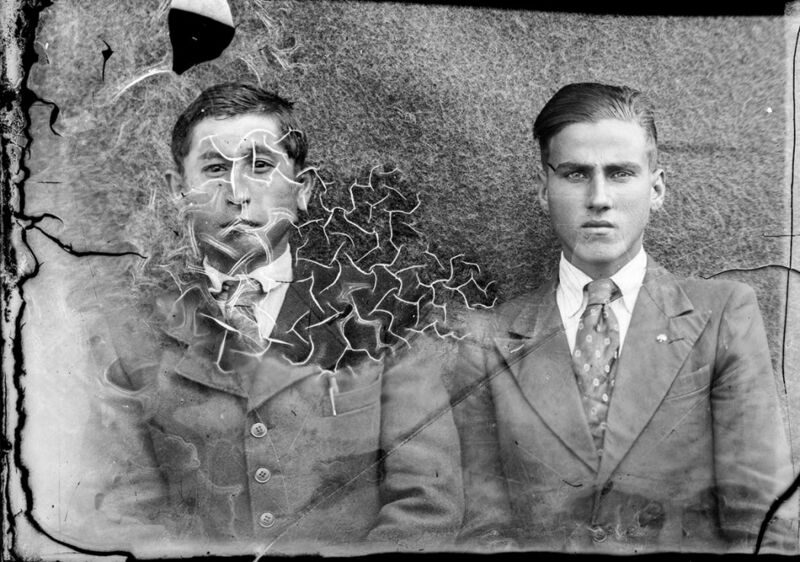 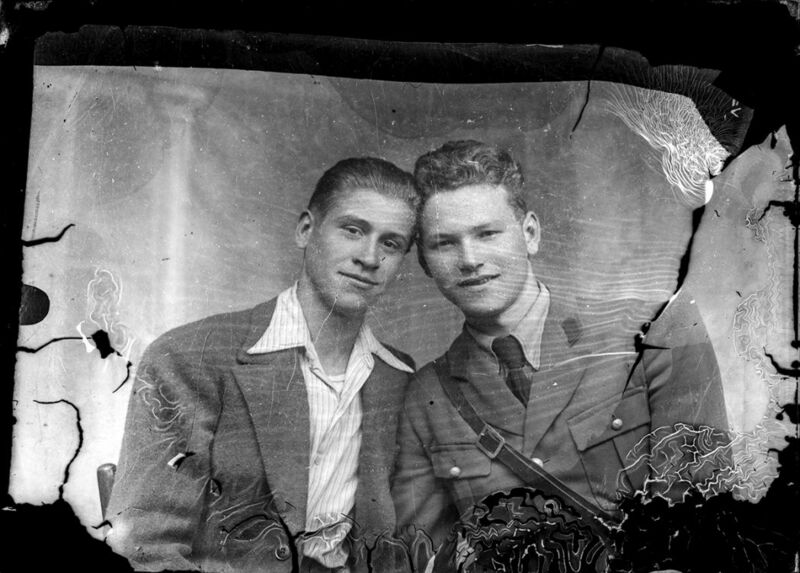 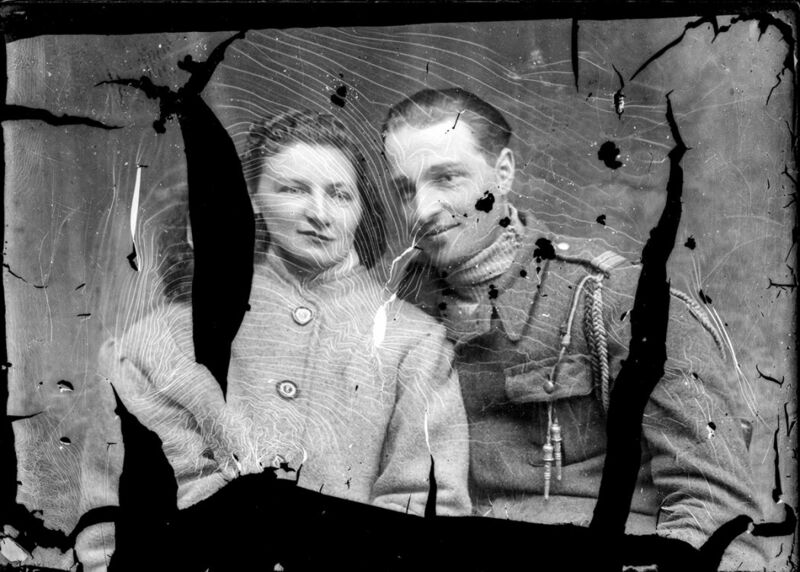 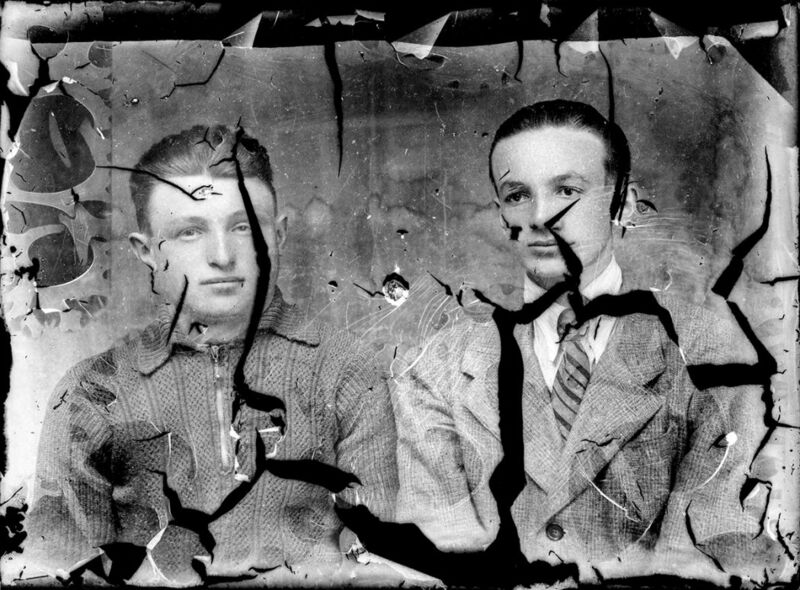 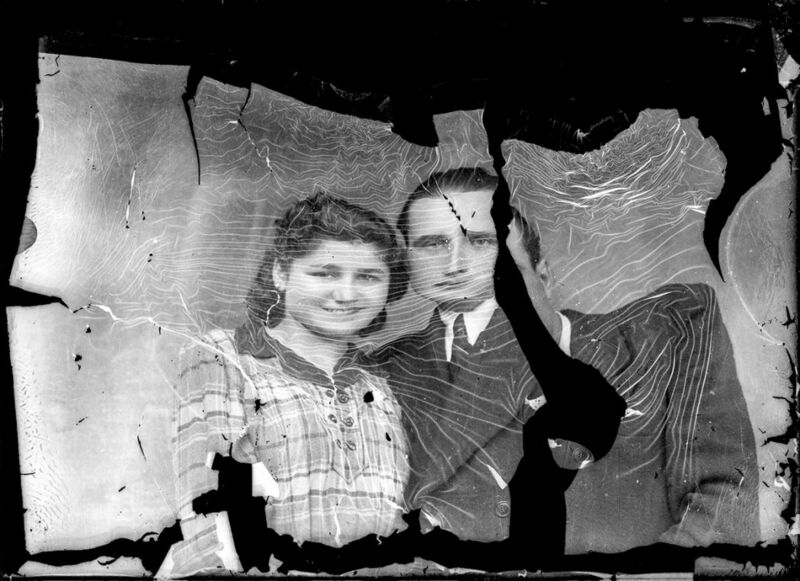 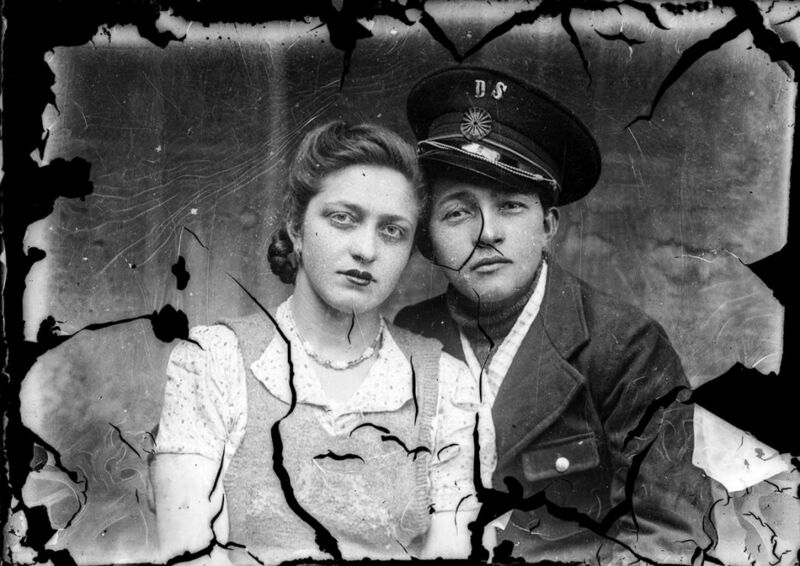 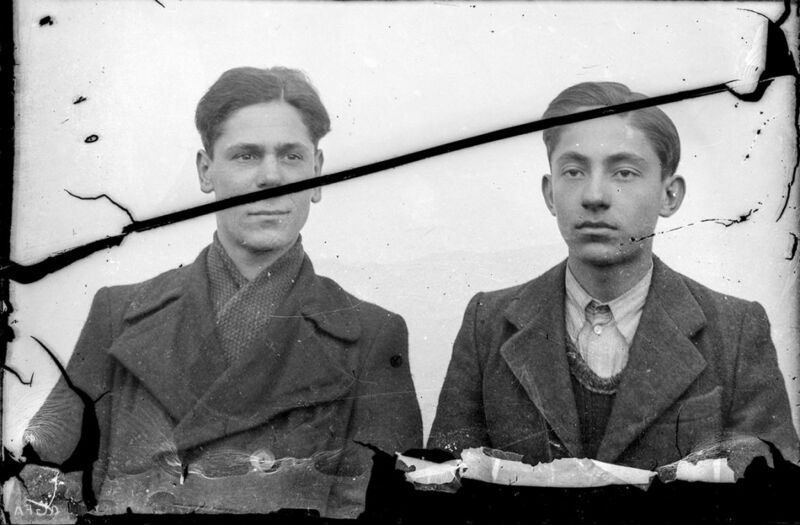 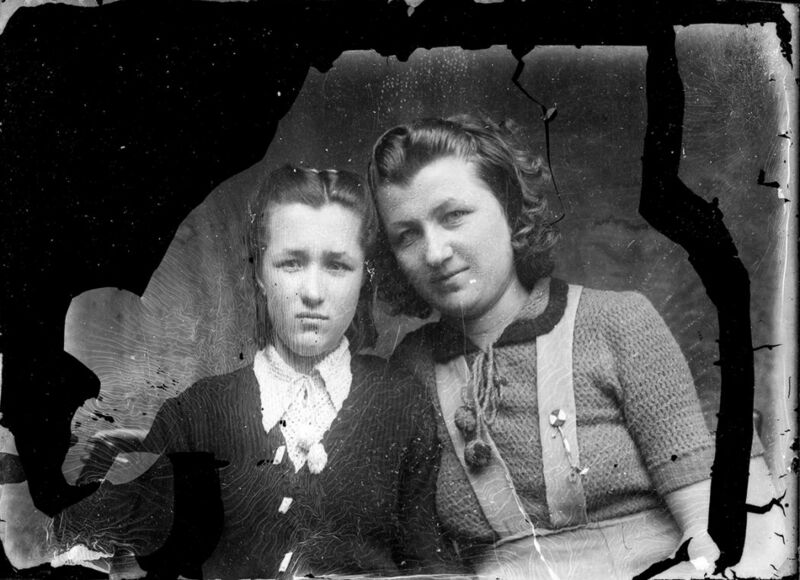 Amazing collection of broken glass-plate portraits by Romanian photographer Costică Acsinte. 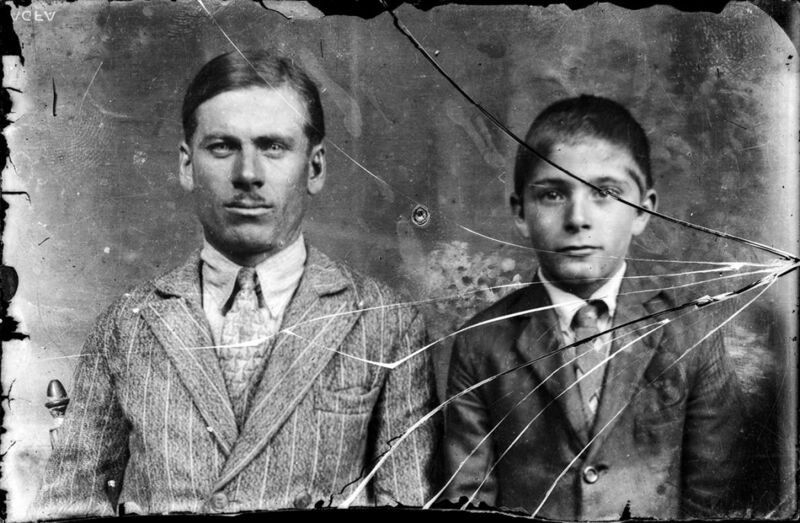 Costică Acsinte was born 4th of July, 1897 in a small village called Perieți, Ialomița County, Costică Acsinte fought in WWI. 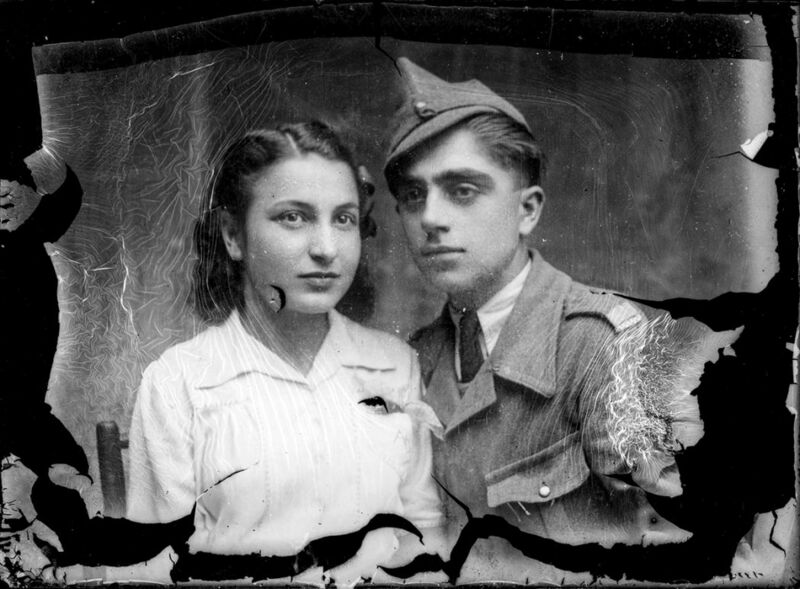 Despite his formation as a pilot, he was a official war photographer till 15th of June, 1920. 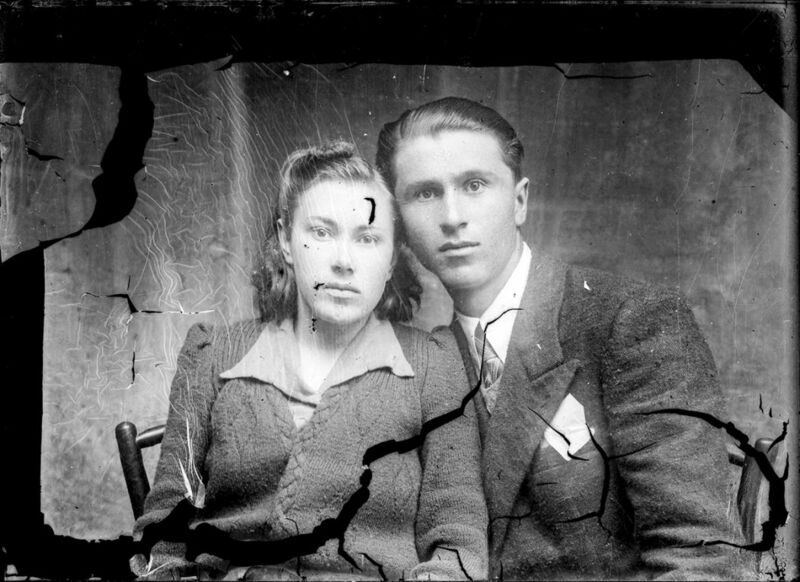 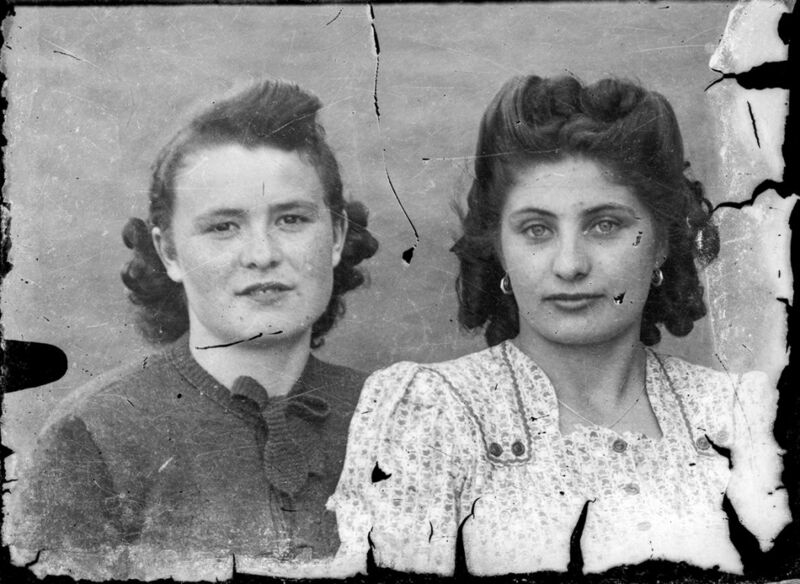 As soon as the war was over he opened a studio — „Foto Splendid C. Acsinte“ in Slobozia town. 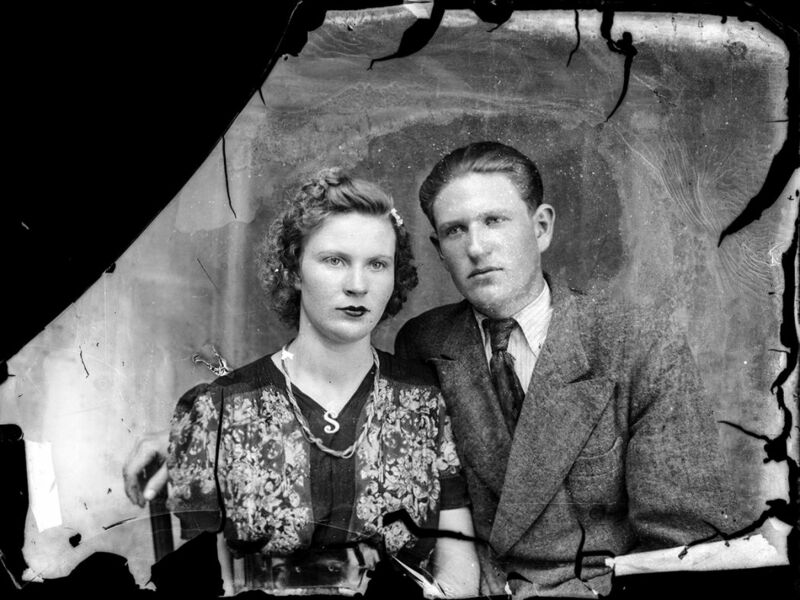 Dies at 87, on 7th of January, 1984.